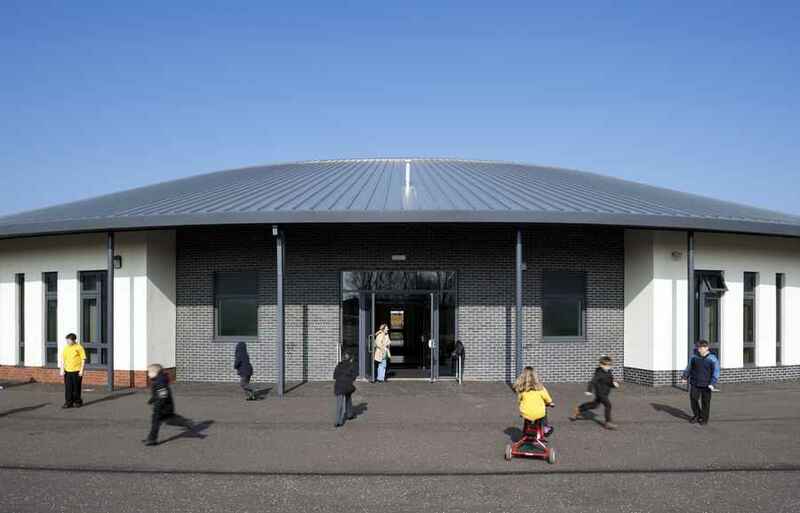 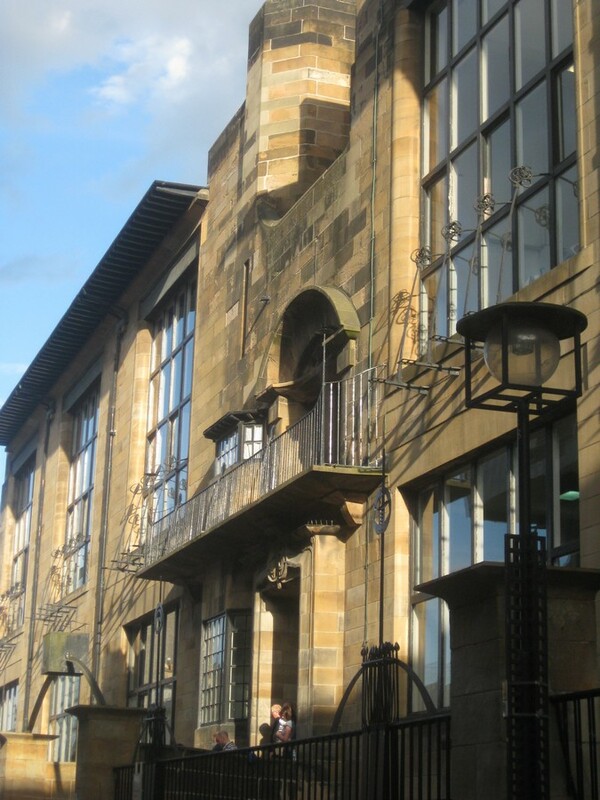 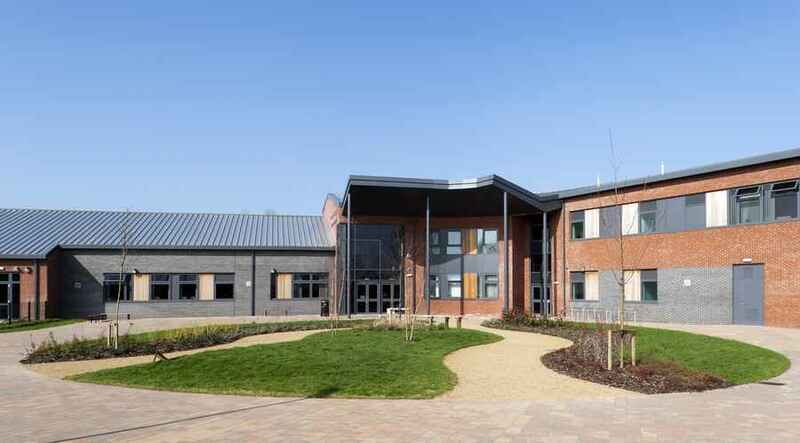 According to CRGP architects & surveryors, this project was part of the first phase bidding process to gain entry to North Lanarkshire council’s ‘Schools and Centres 21′ Framework. 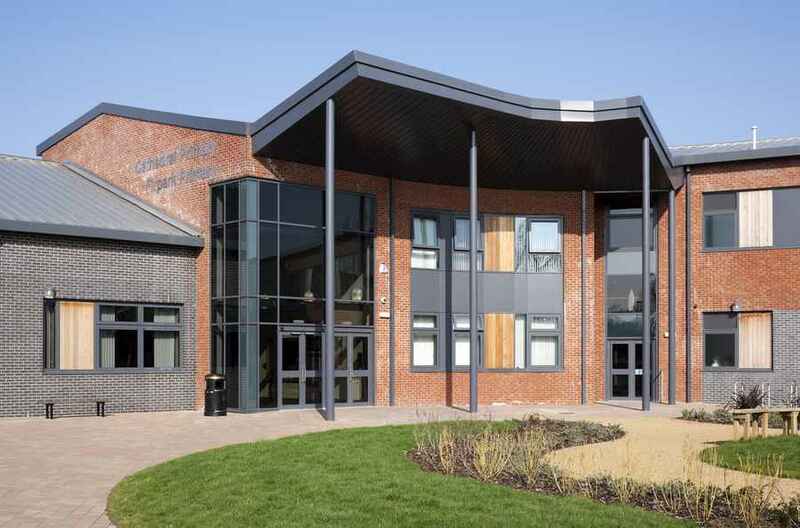 CRGP, working for Graham Construction were successfully awarded a position on the Framework on the merit of this project and the remodelling of a High School. 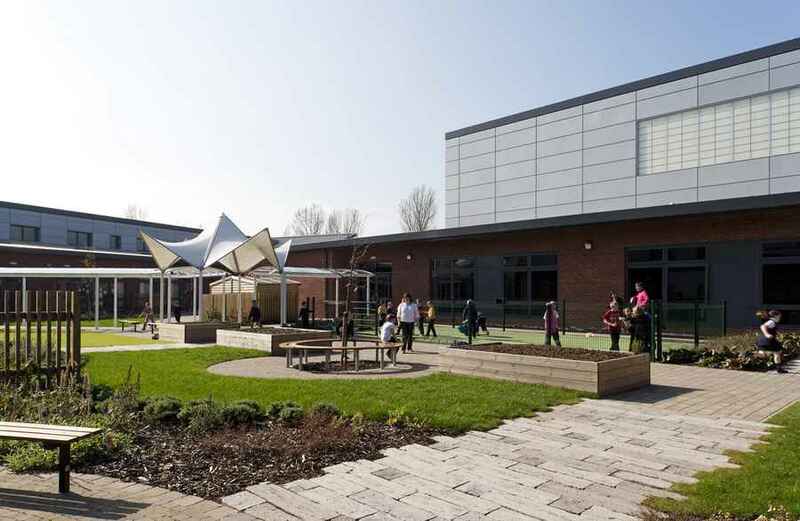 The scheme aimed to bring together a primary school, ASN primary and community centre under one campus style building on a brownfield site. 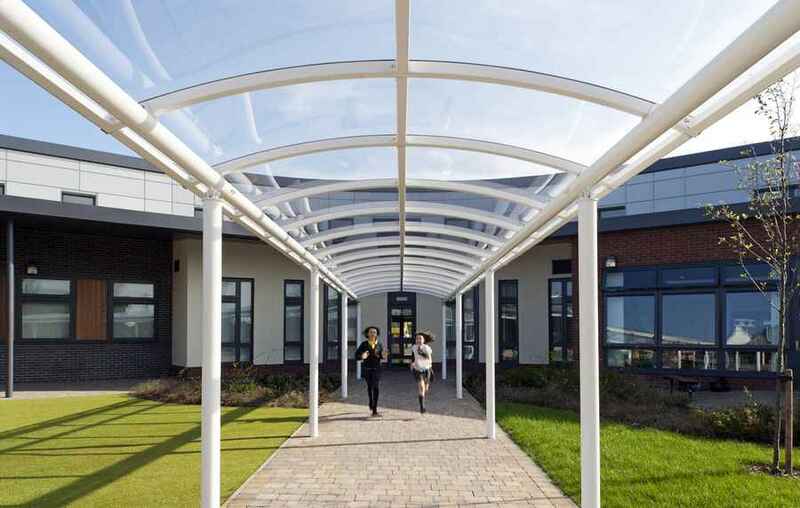 Shared access was located centrally with either school off a central street which linked the whole building and created a secure courtyard beyond. 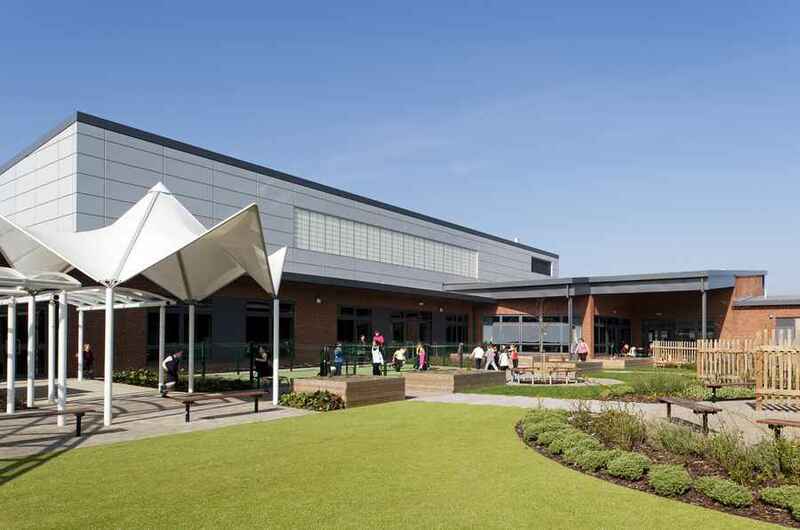 Community and sports facilities were situated on the other side of the courtyard to create a community building with its own identity but also within easy reach by the pupils. 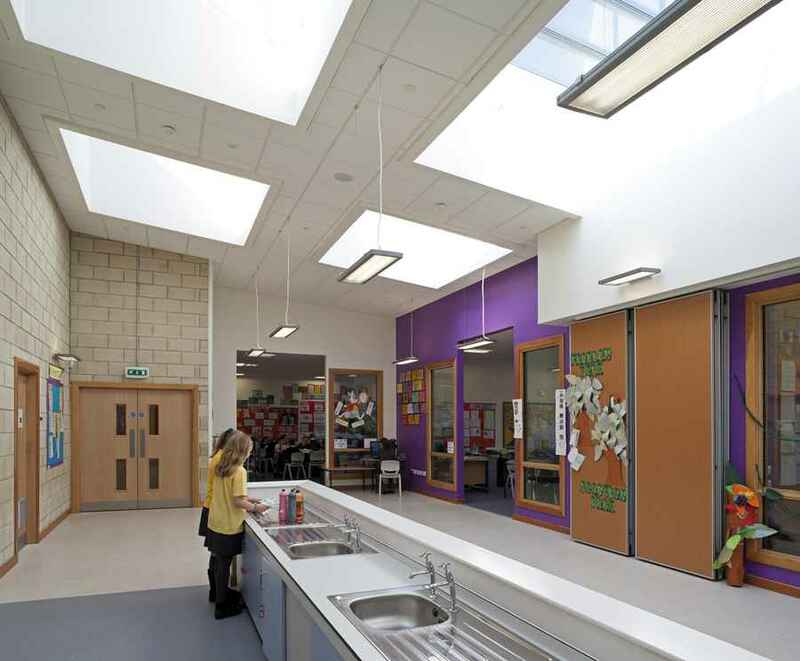 Due to a tight site some of the building was over 2 levels; this height was used to great affect and enabled us to create an entrance with a sense of presence. 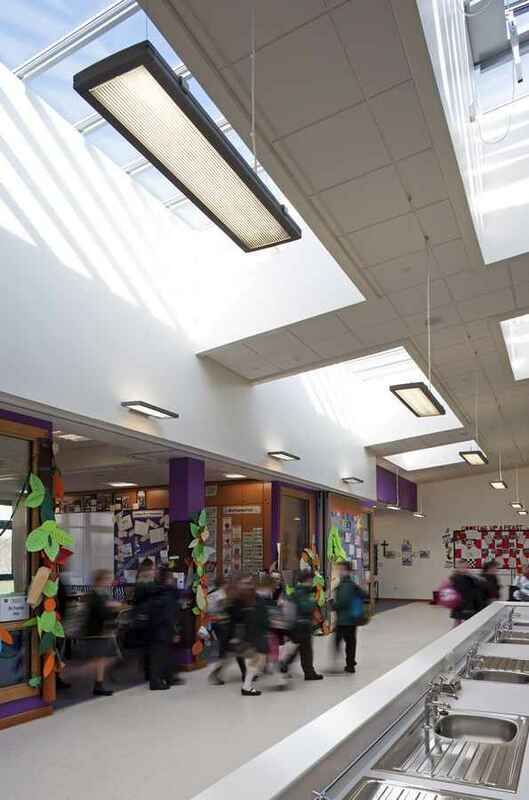 Dynamic shared areas were created off the open plan classrooms of the primary and a snaking corridor in the ASN section enabled exciting break out spaces for pupils.